 Wexler Packaging Products, Inc. will be exhibiting for the 5th consecutive year at Kosherfest 2015. The show is scheduled to take place at the Meadowlands Exhibition Center in Secaucus, NJ, November 10–11. 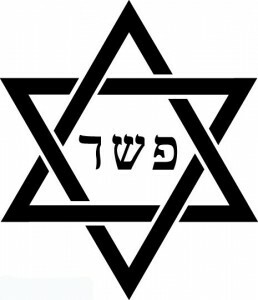 2015 marks the 27th edition of Kosherfest. This year’s show will bring together over 350 kosher-certified food and service producers, distributors and suppliers with the addition of 30 new exhibitors and more than 300 new items. Exhibiting in Booth #128¸ Wexler will present Ravenwood UK’s Linerless Labeling Systems to Kosherfest attendees, informing booth visitors about the many benefits that Linerless Technology has to offer. In addition, Wexler will also feature a variety packaging and bundling solutions suited specifically for the food industry. As Kosherfest continues to expand its overseas exhibits, the show will feature product pavilions from several countries including Israel, Italy and Argentina. With Passover falling in late April 2016, the show will also take on added importance for Passover foods. Even those who have attended Kosherfest years prior are bound to experience something new this year. Show highlights for 2015 include the Author’s Corner, where attendees will have the opportunity to meet leading kosher authors and purchase signed copies of the latest cookbooks. Various culinary demonstrations will also take place, along with the 8th Annual Kosherfest Culinary Competition and the 2015 Kosherfest New Product Showcase. 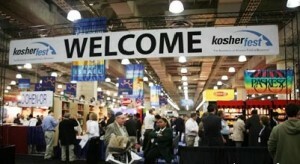 Wexler will be offering a special Kosherfest discount for any machines purchased during the show. Please visit our booth for more information. 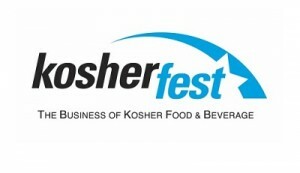 Interested in attending Kosherfest? Consider joining us this November in celebration of all things kosher! For complimentary passes please contact our office (215) 631-9700.